I’m an award-winning lighting cameraman and filmmaker. I’m experienced, calm and friendly, and based in Bristol and London. I have a strong background in documentary and drama-documentary. I love to shoot both spontaneous actuality and carefully constructed visual scenes, exploring the boundaries between observation and control. I’m passionate about what I do and take each day as an opportunity to be surprised by the world. This is a showcase of some of the projects I have been involved with. The making of an environmental terrorist in the temperate rain forests of British Columbia. DIRECTOR / WRITER / DP. Feature length drama documentary for FILM 4 and THE NATIONAL FILM BOARD of CANADA, released 2015. 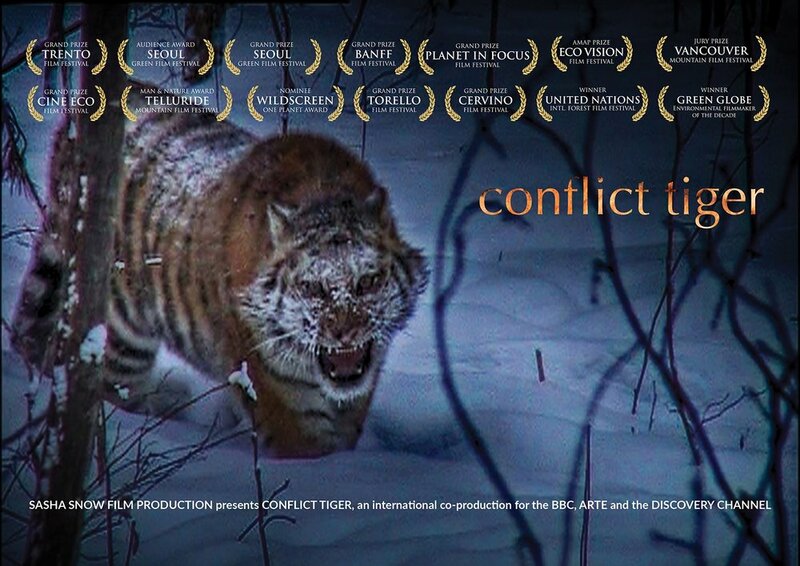 A poacher triggers an infamous series of tiger attacks in the forests of the Russian far east. For the BBC, ARTE and DISCOVERY U.S.
Trailer used to raise production funding for the feature film. For PASSION PICTURES and The NFB. 5 heroes in 2 minutes where authenticity, character and sound matter. A murder investigation and trial in a Greenlandic frontier town. For CHANNEL 4 and THE DANISH FILM INSTITUTE. A young Swedish woman goes on a road trip in search of the woman who predicted her death. Short for THE BRISTOL CHILDREN’S HOSPITAL & THE GRAND APPEAL. Short film based on improvised role play to explore how social workers interact with vulnerable young people. For OXFORDSHIRE COMPLEX NEEDS UNIT. You can download my c.v., rate card and kit package here, (printable version). Rates are negotiable depending on project duration. For enquiries about commercial short form projects, please visit Spark Films.